1) To act with integrity and in a professional courteous manner at all times. 2) That the best interest of clients and their animals must at all times be paramount. Integrity must never be sacrificed to commercial interest. 3) They will not practise when unable to do so competently due to physical or psychological ill health. 4) The relationship between the Members of ISAP and the client must be professional at all times. Members must never try to exploit their clients for their own benefit such as improper personal, professional or financial gain. 5) Members do not impose his/her own values on the client. S/He treats any information received about clients or their animals as confidential and must ensure that it is not improperly used. If details of cases are published the anonymity of the client must be protected. Photographs or video recordings of the clients, their animals or their property are made only with the approval of the client. 6) Members must abide by the laws of the country in which they work. 7) Members must not make unwarranted claims regarding professional ability and qualifications they do not hold. 8) Members must never cause unnecessary suffering to animals. 9) Where Members of ISAP employ workers or assistants who are not members of ISAP, they must ensure that those employees conform to the ISAP’s code of conduct when dealing with clients and animals. 10) Members must have insurance cover if they work with clients and their animals. 11) Members must strive to continually develop their professional competence. 12) No member, by words or action, shall cause ISAP or any of its members to be brought into disrepute. 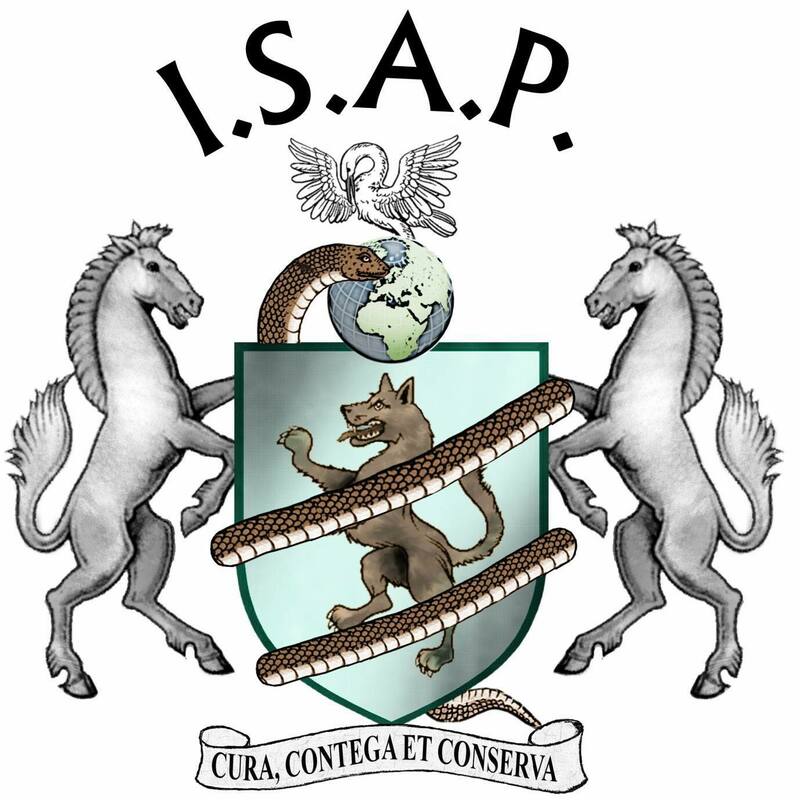 A member of ISAP will respect the viewpoint of other members and does not publicly denigrate their professional conduct or opinion.